Set up your free game page and reach thousands of press and Streamers. 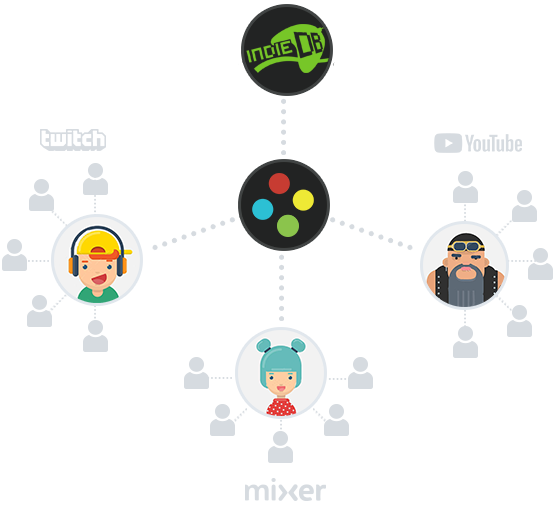 Get your game in the hands of thousands of verified Press, YouTubers and Streamers, in minutes. All your outreach in one place.